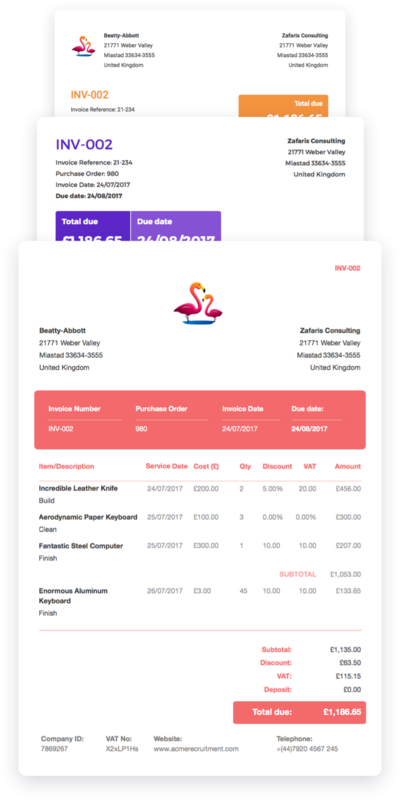 Looking for free invoice templates that are better than Word or Excel templates? You’ve come to the right place! Word and Excel templates are a good way to get your invoicing started. It doesn’t hurt that they free (for the most part), and accessible to even the smallest business owner. 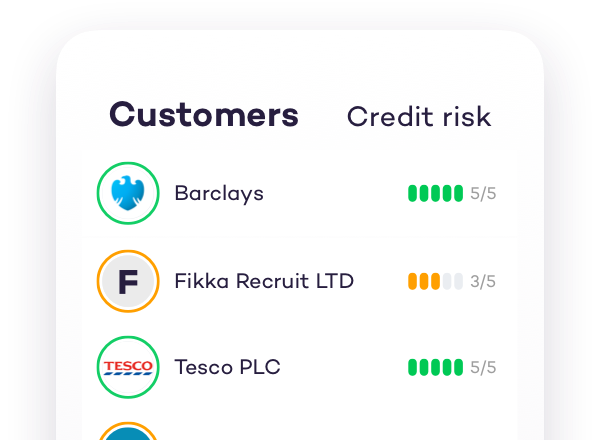 However, what happens when you want to start tracking those invoices, customising them or sending payment reminders? 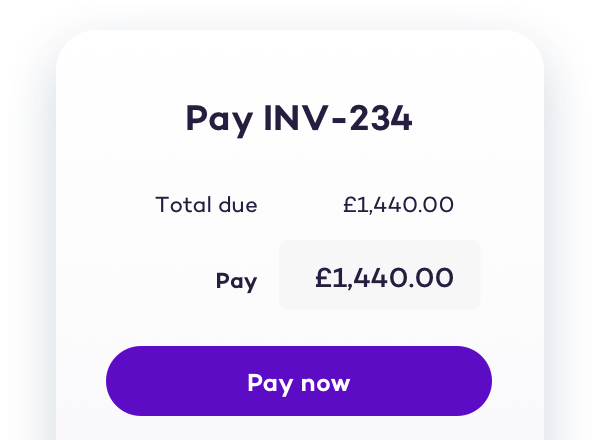 You can’t do that automatically with word or excel invoice templates, and will ultimately spend hours every month following up with your clients to get paid for your services. That’s where we come in. 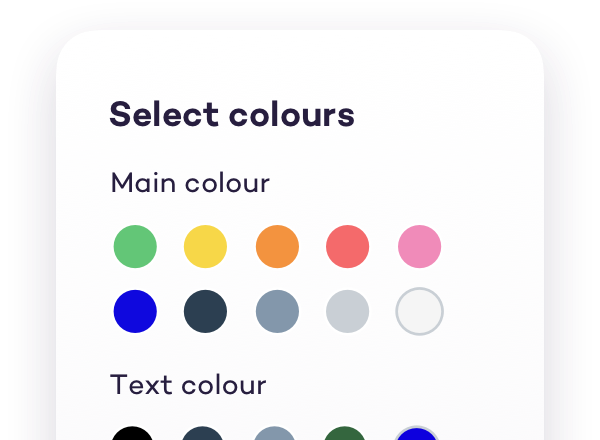 Solna is 100% free and allows you to quickly create, customise and track your invoices (and much more). 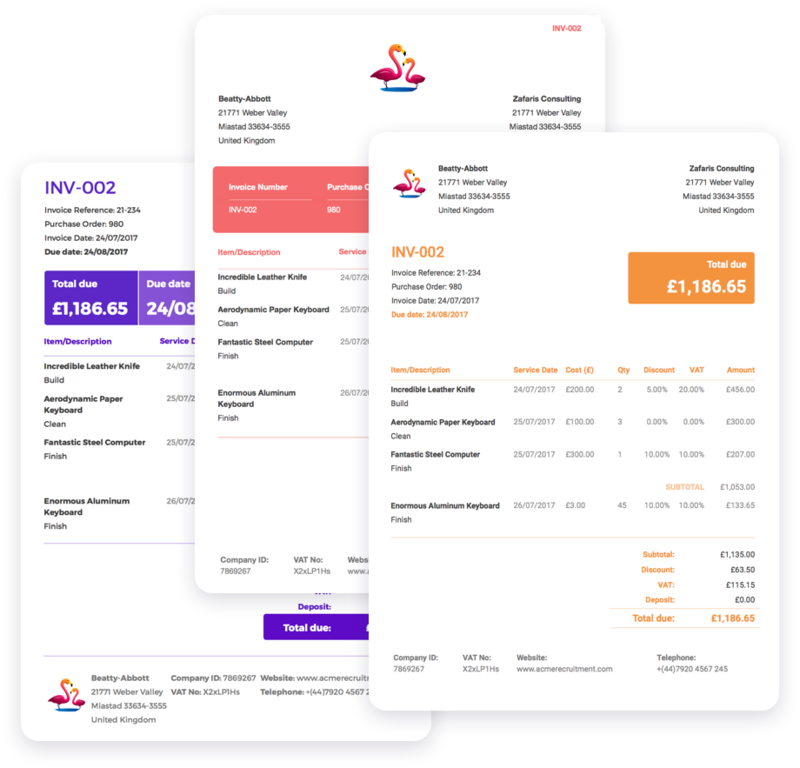 Why spend time downloading invoice templates with designs, when you can sign up to Solna and get the best in class templates for free? You and your clients deserve better!